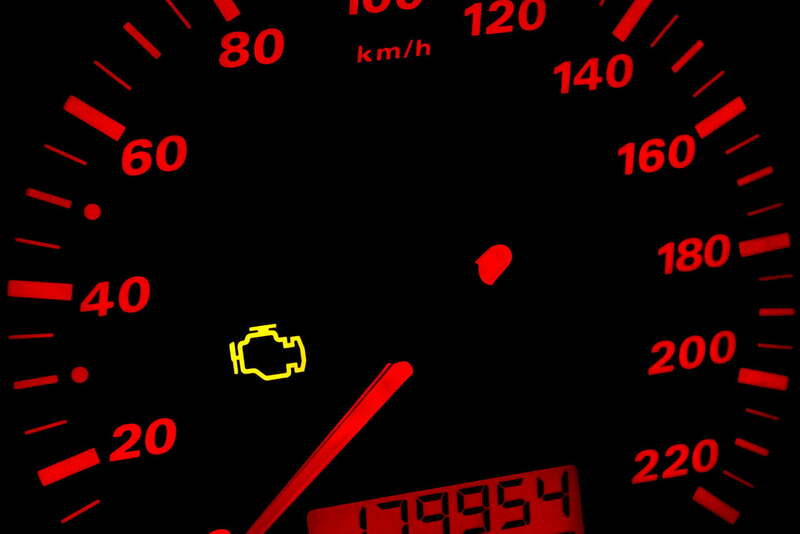 When your car's Check Engine light illuminates your dashboard, it's usually accompanied by a sinking feeling in the pit of your stomach. The light could mean a costly problem, like a bad catalytic converter, or it could be something minor, like a loose gas cap. Maybe it's a faulty oxygen sensor or a failing ignition coil. But in many cases, it means that you'll be visiting the car dealer to locate the malfunction, get a car repair of some kind and get the light turned off.